THE next South Eastern and Midland Main Line franchises will be the first to be let under the new ‘partnership’ model announced by the Government in late-November. The Invitation to Tender (ITT) documents for Southeastern were issued on November 29, with three bidders confirmed – Abellio, in partnership with JR East and Mitsui, Govia and Stagecoach. West Coast Partnership and East Midlands franchises. The deadline for bids is March 14, with the winner to be announced in November, and the new franchise set to start on April 1, 2019. Objectives for the new franchise include increasing capacity, improving timetables and performance, better customer service, simplified fares and ticketing, and improving stations. 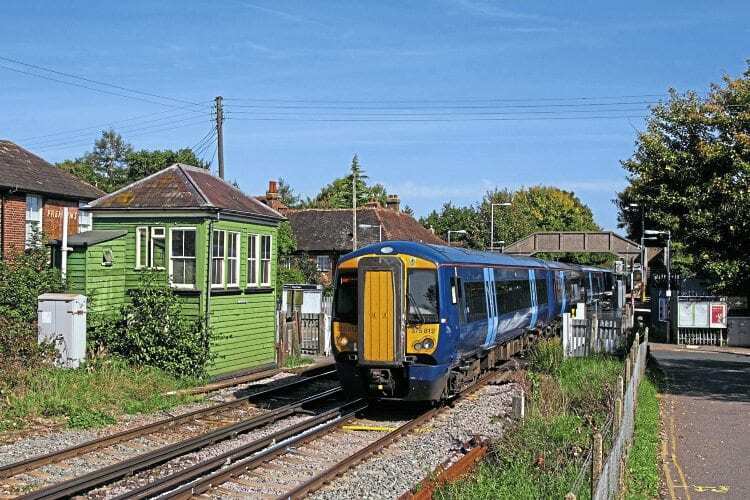 The winning bidder will be expected to work in alliance with Network Rail, HS1 and other stakeholders to plan and implement improvements to infrastructure and services across south-east London, Kent and East Sussex. Industry sources expect the winning bid to include a large order for new trains, possibly replacing some or all of the Class 465/466 ‘Networker’ EMUs dating from the 1990s, and potentially other units in the current Southeastern EMU fleet. The Midland Main Line ITT will be issued in April.